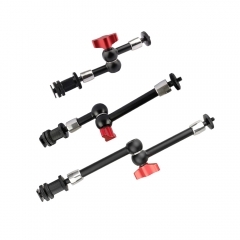 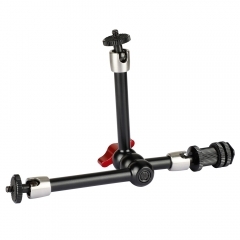 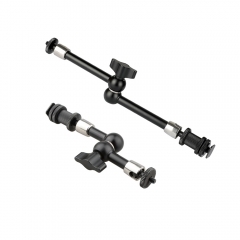 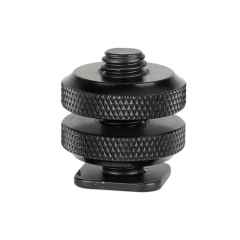 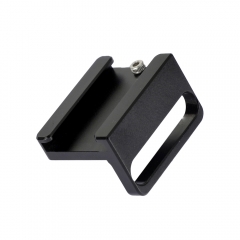 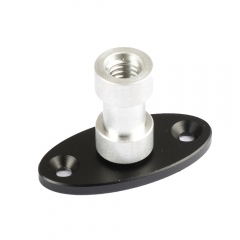 • This CAMVATE Extension Arm comes with double-ended ball head and 1/4"-20 screw adapter for accessories such as a monitor. 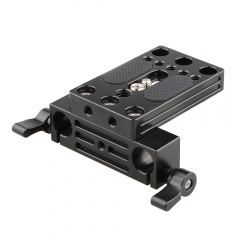 Its unique design features a single-point locking mechanism, which gives the user maximum flexibility. 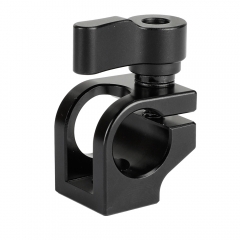 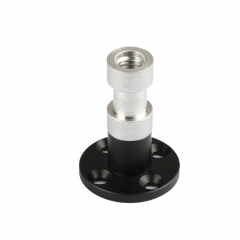 • It is integrated with a super clamp, the jaw opening of the clamp ranges from 10mm to 54mm so that it could be sturdily and conveniently secured on the tripod leg, water pipe, handrail, pole, shelf, table, and branch etc.